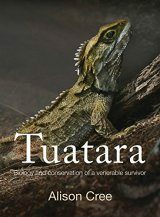 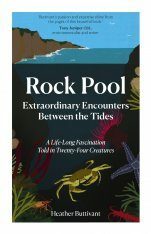 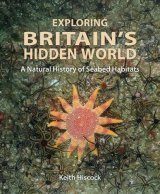 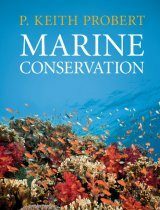 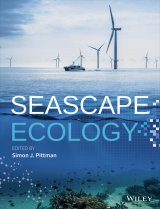 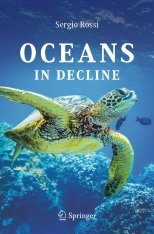 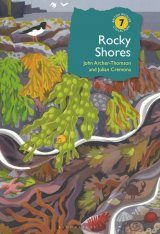 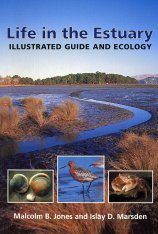 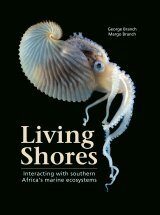 A much needed manual for professional biologists, conservation officers, university lecturers and senior students studying marine environments. 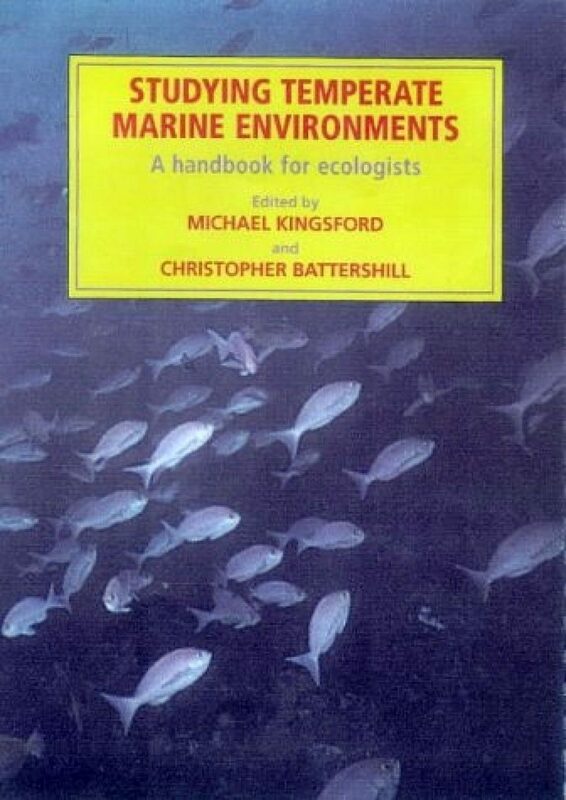 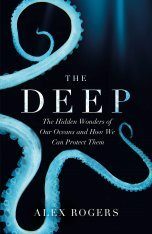 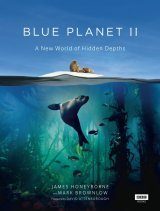 It describes procedures for establishing a study, the study of impacts, including marine protected areas, and benthic surveys of both mobile and sessile species of soft and hard bottoms. 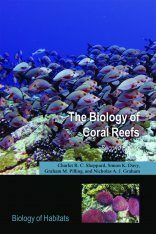 Also covered are methods for studying reef fishes and pelagic species, including plankton. 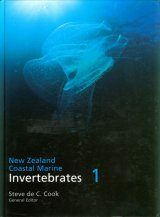 Data analysis and treatment of specimens are covered in detail, and a resource section provides a directory of expertise in relevant fields.